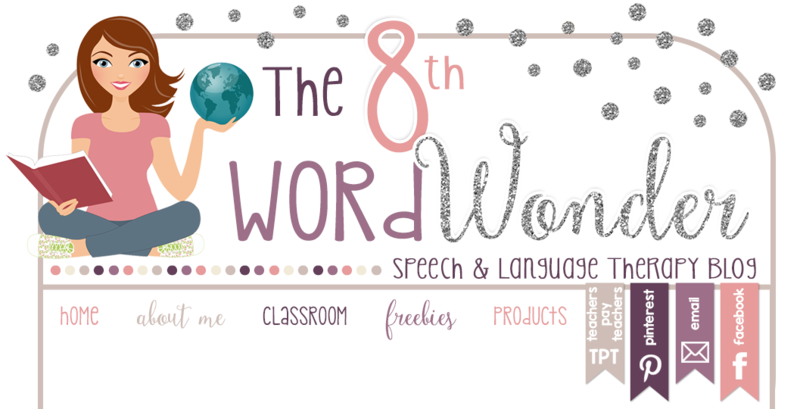 Before the holidays have completely wound down, I wanted to share the last tricks our elf Peppermint played on my speech students this month. 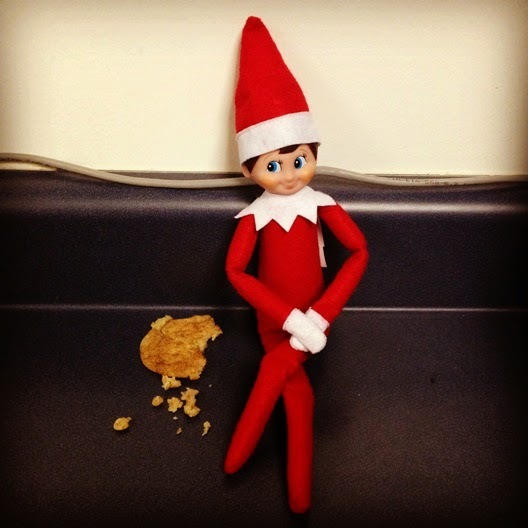 This was my first year doing Elf on the Shelf and I had even non-Speech students stop by to see what the elf had done - word of mouth apparently travels fast! December 8th: Peppermint decided to eat a little snack. 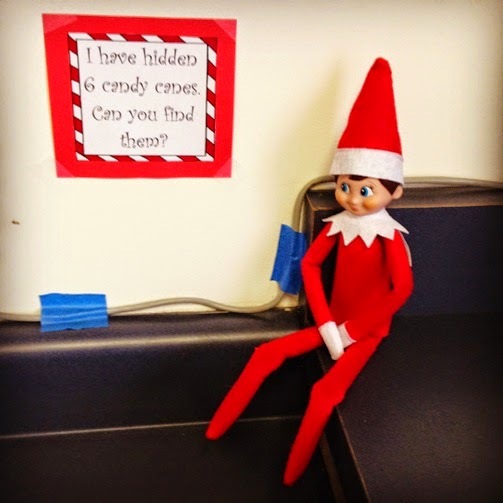 December 9th: Peppermint hid 6 candy canes around the speech room and challenged students to find them all. This was a fun hide and seek game that the kids really enjoyed. 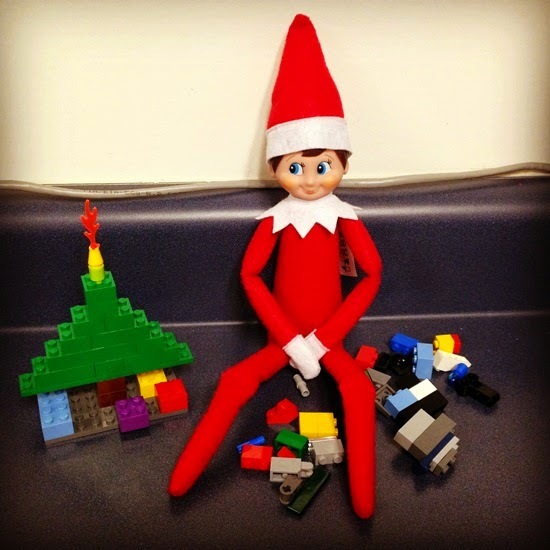 December 10th: Peppermint got into the Lego box and decided to create his own Christmas tree. December 11th: Who knows what Peppermint did? I was out sick that day. 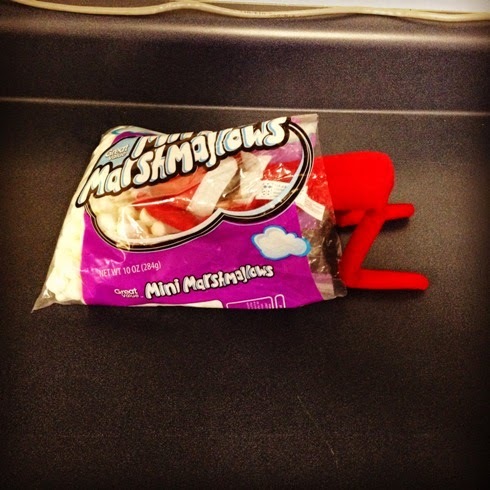 December 12th: Peppermint got into the marshmallow bag. 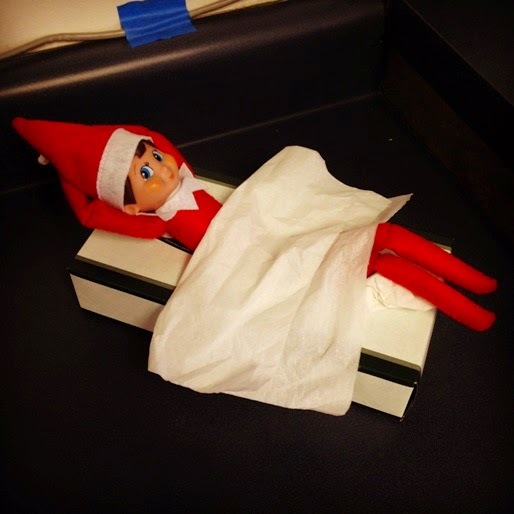 December 15th: Peppermint decided to take a little nap. 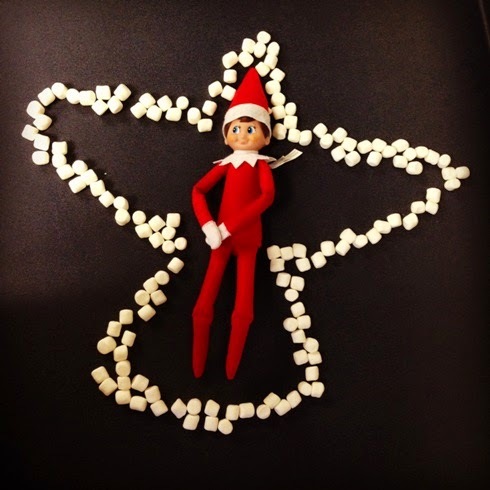 December 16th: Peppermint used marshmallows to make a snow / marshmallow angel. 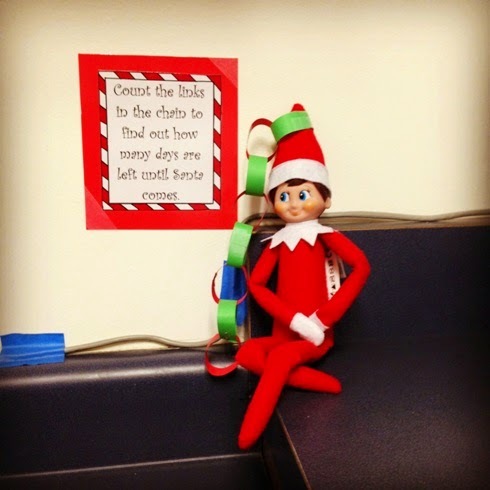 December 17th: Peppermint made a paper chain and posted a sign next to it that read: "Count the links in the chain to find out how many days are left until Santa comes." 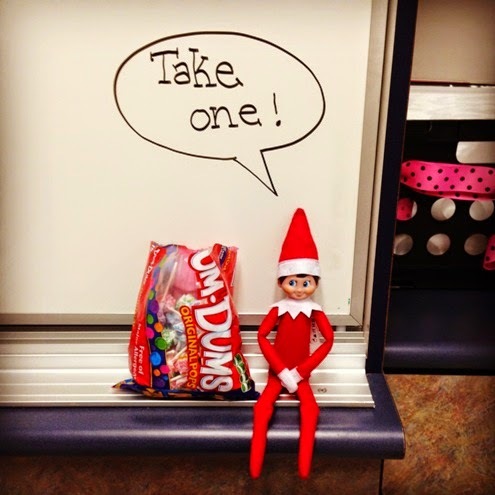 December 18th: Peppermint shared his generous holiday spirit by offering a lollipop to all my students. 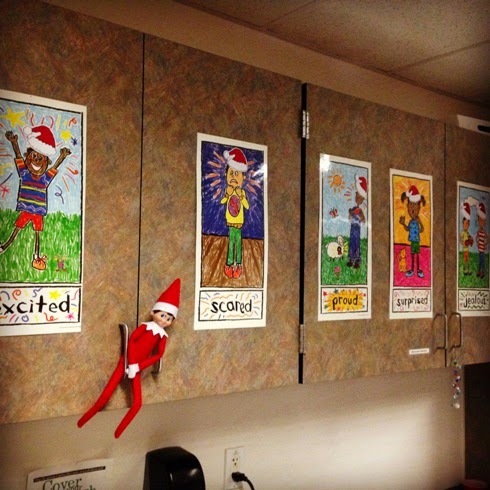 December 19th: Peppermint pranked my students by putting Santa hats on the characters of our feelings posters.